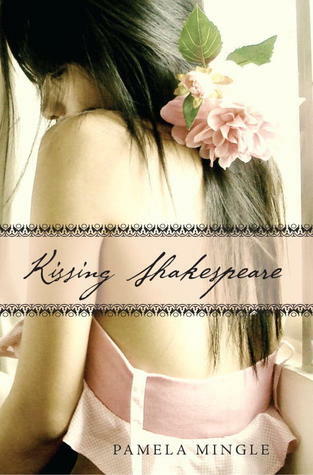 Kissing Shakespeare is about a teenage girl named Miranda who gets yanked back in time, to Shakespeare’s era (pre THE Shakespeare) by a boy named Stephen. I’m thinking OOOH yeah, I love Shakespeare, I love romance, I love time travelly books, I’ll love this one! Nope. I don’t love it. I don’t hate it,but I do regret spending $3 on it at my local used bookstore. This should have been a quick read, but ended up taking me almost a week to finish because there were points I was so bored I didn’t want to finish it, but for some reason I kept going!